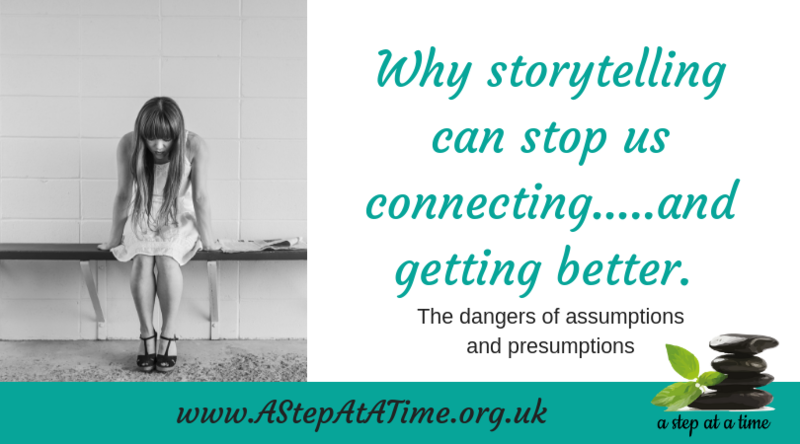 Why storytelling can stop us connecting…..and getting better. Want to understand? 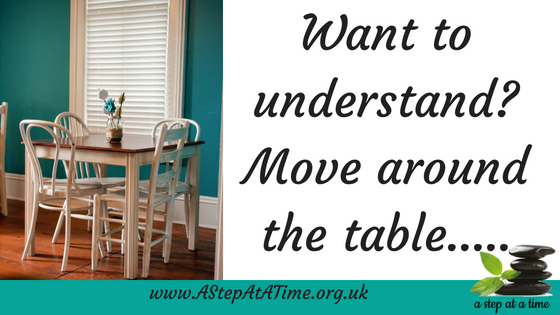 Move around the table….. 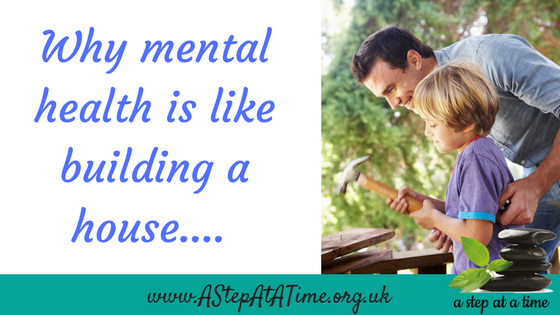 I was talking to a friend this week about motivation. Years ago when I would compete in fitness competitions my WHY was huge – there was a big end goal and a date to work to, so the motivation stayed high and it tested your endurance and mental commitment to the extremes. 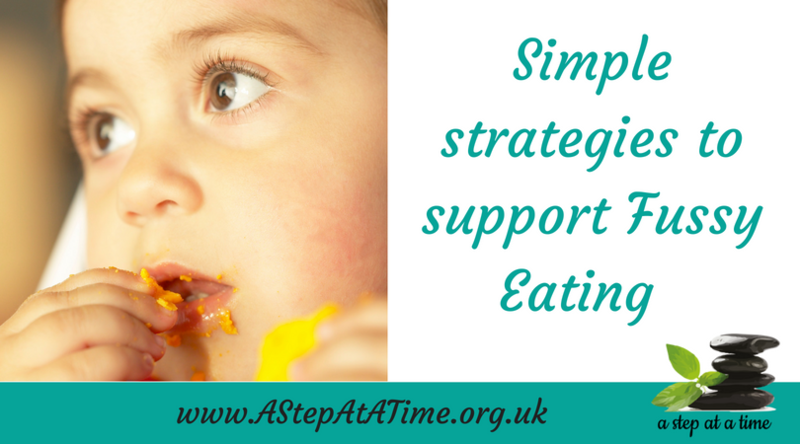 The likelihood of failure was very low as you would not want to look or feel ridiculous so even on days when you wanted to quit you would drag yourself to your training days or eat that broccoli stem over the Chinese takeaway. 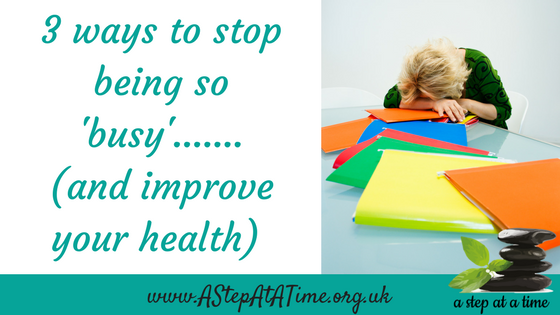 In every day life motivation for goals can be harder. 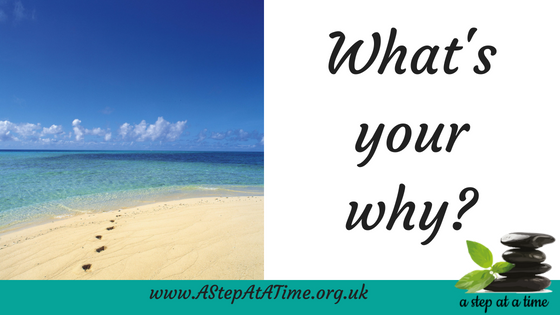 If the WHY is not big enough then staying motivated can feel tough, and the excuses slip in all too easy. 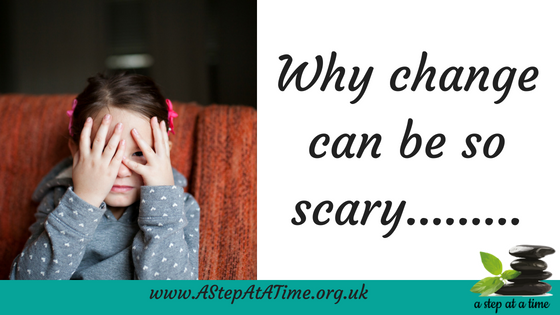 Whilst our intentions and vision might be clear the action that is required can waiver. Why? 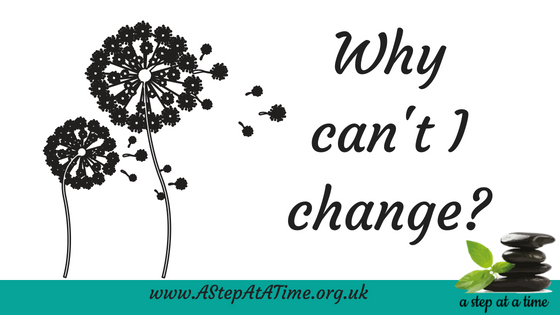 Because the why just is not BIG enough…. 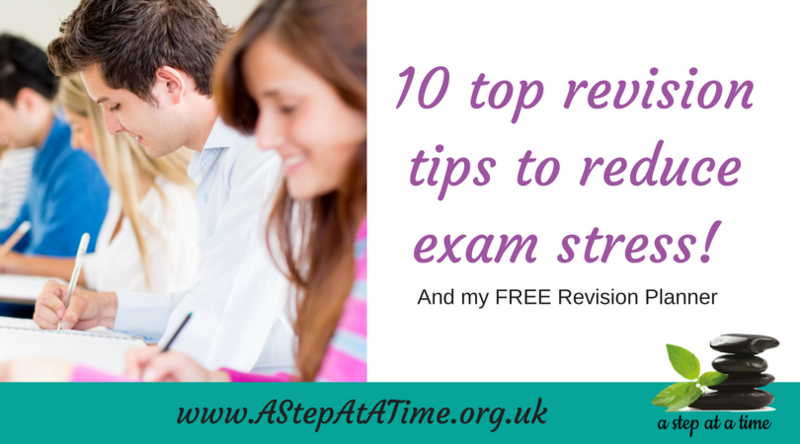 10 top revision tips to reduce exam stress! 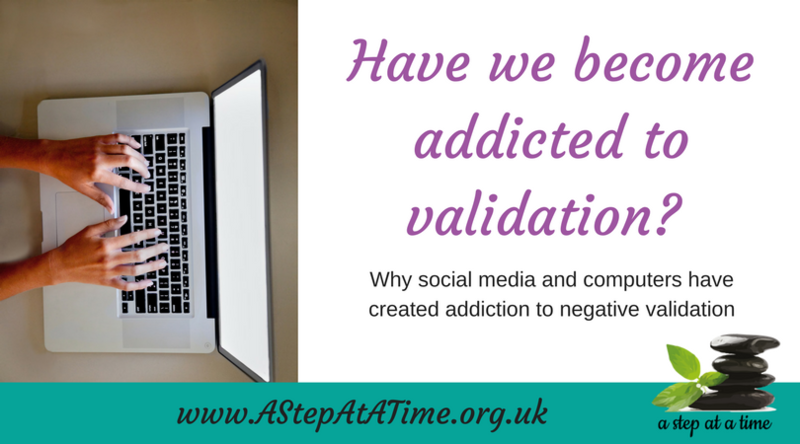 Have we become addicted to validation? 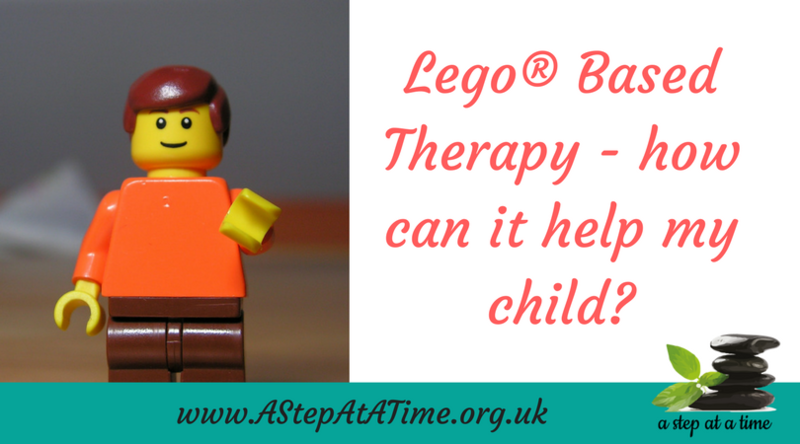 Lego® Based Therapy – how can it help my child? 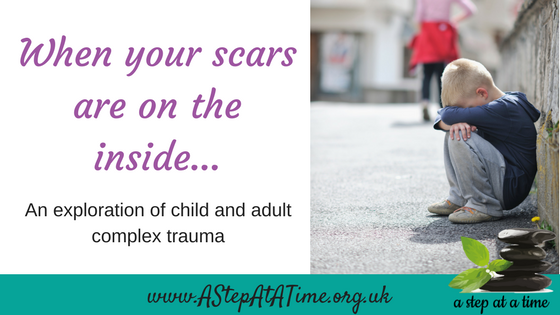 My scars are on the inside…..
Why mental health is like building a house…. 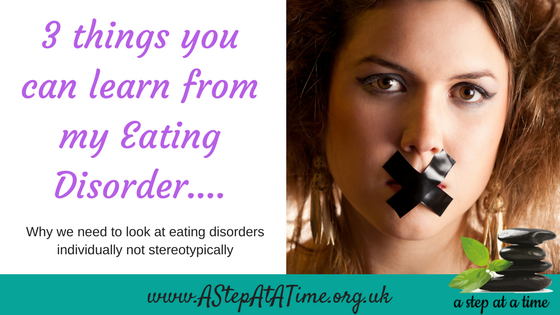 3 things you can learn from my Eating Disorder….